Bill Woods, a native of Denison, Texas, was the much-beloved band leader at Bakersfield's legendary Blackboard Club when he recorded his unabashed rocker Phone Me Baby in 1957. Though a vocalist of limited range, Woods brought a warm hillbilly verve to his growling performance, making it clear why he was so appealing to local audiences and musicians alike. 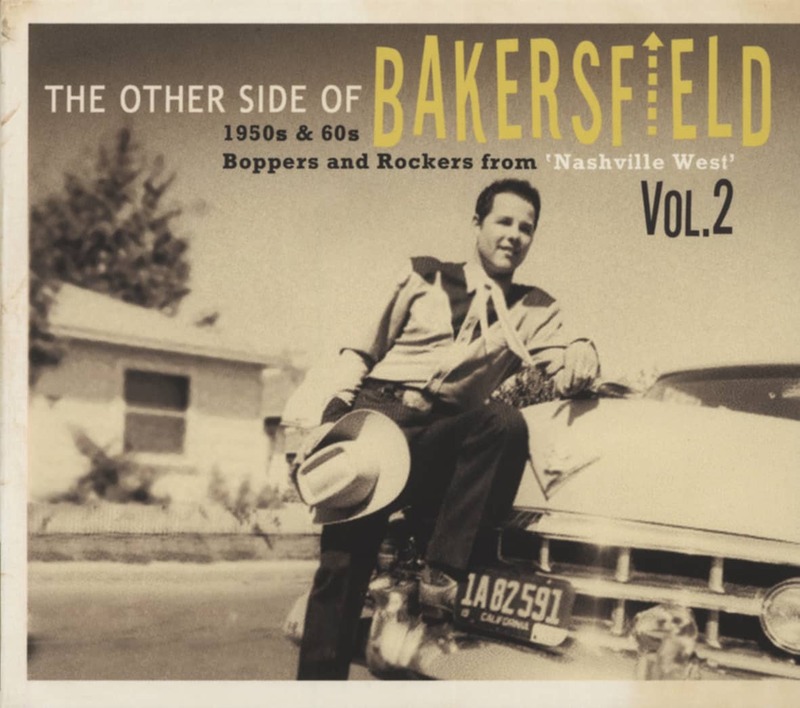 Most of Woods' Bakersfield Records sides featured his own band, including Buck Owens. On Phone Me Baby, however, Woods enthuses "Go, Red" to introduce the guitar solo, suggesting that Red Simpson sat in as the lead guitarist for this session. Simpson himself doesn't remember for sure. 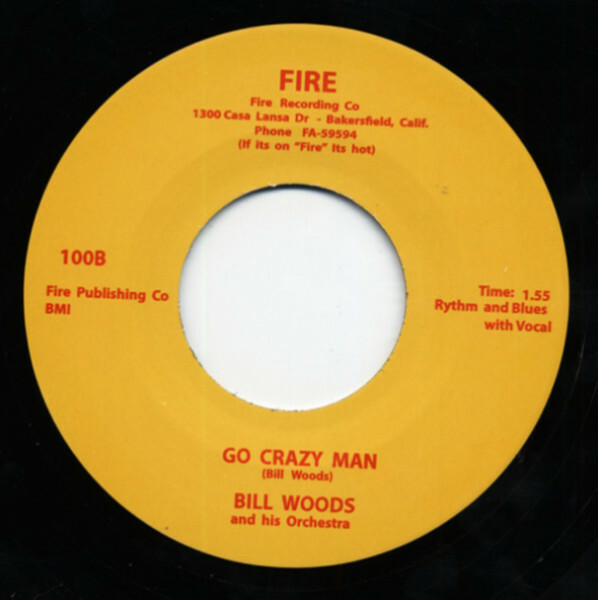 Woods was a third owner of Bakersfield Records and, thanks to his enthusiastic hustling, was able to assemble a remarkable roster of talent for the relatively short-lived enterprise. Customer evaluation for "Bop - Go Crazy Man - 7inch, 45rpm"